Come Join Me for the First Presentation of My New Book! 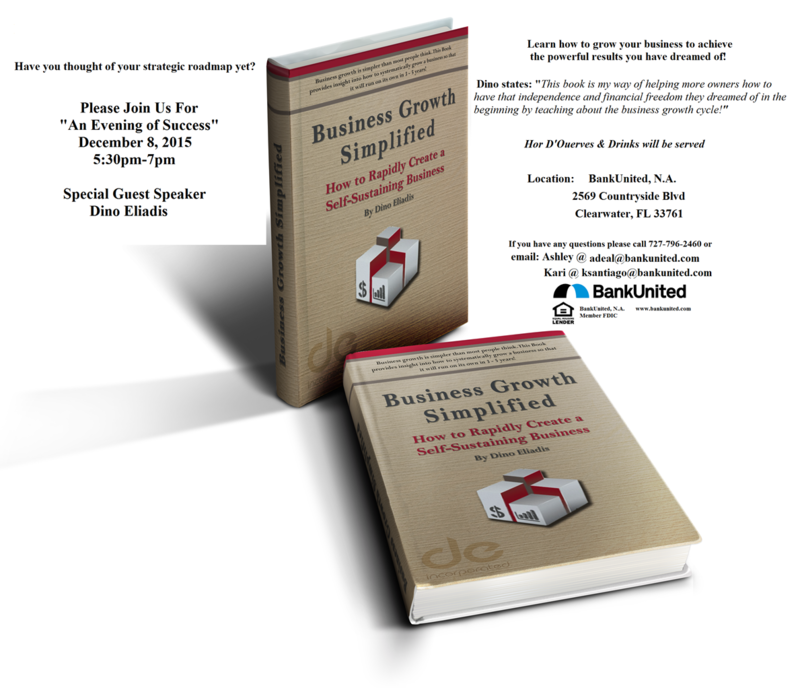 - DE Inc.
Home/Uncategorized/Come Join Me for the First Presentation of My New Book! 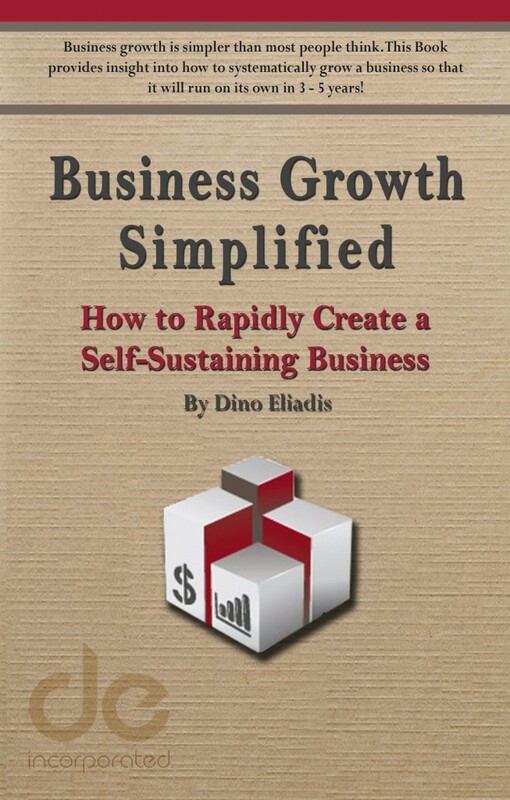 This will be my first presentation given on the topic of my new upcoming book, Business Growth Simplified: How to Rapidly Create a Self-Sustainable Business! My vision in writing this book is to help small business owners realize the life independence and financial freedom they dreamed of when starting their businesses. To accomplish it means getting your business to the self-sustainability stage of the growth model. When you achieve this level of business growth then you truly have choices: let your business run itself “as is”; sell it when the market is ready; or scale it up by diversifying. If you are among the owners working longer and harder while getting nowhere in your small business, then you need this book. Find out why your business is stuck and your dreams are on hold, and how to get unstuck and rapidly grow so you can have the choices that a self-sustainable business offers. Bank United has asked me to present at a reception for their business owner clients and prospects. If you have questions call me with any questions you may have via my cell phone at 727-421-5579 or use the contact information in the flyer below to make your reservation.